An example of what Xbox One digital download packs look like. 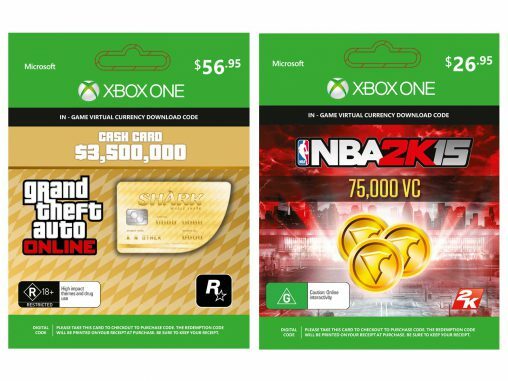 JB Hi-Fi has become the first retailer to begin selling digital download codes for Microsoft Xbox One games, consumables, in-game currencies, season passes and select game add-ons. While the publicly listed retailer has exclusivity over this range at launch, Microsoft has confirmed it plans on expanding its retail distribution of downloadables in the near future. 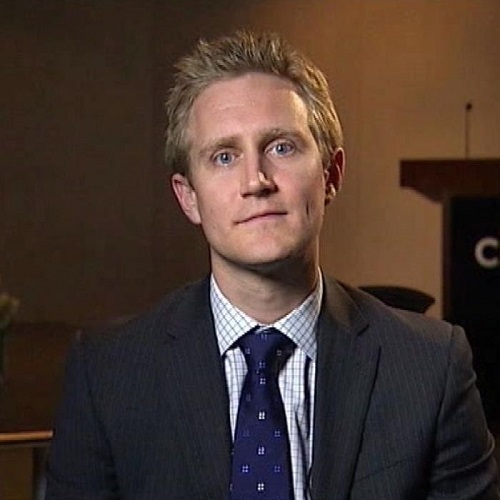 Jeremy Hinton, business group lead for interactive entertainment at Microsoft in Australia, explained this move as being an expansion of choice for the gaming console’s loyal customers. “Xbox Live has always been at the forefront of digital experiences in Australia and around the world,” Hinton said. “By giving consumers access to our finest digital content at retail, it’s just another way in which we can offer amazing choice, and allow them to access our services in the way that best suits them. 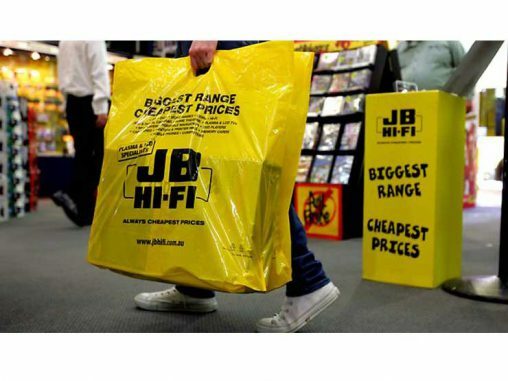 Retailers like JB Hi-Fi have been scrambling to replace the lost revenues from the decline in sales of CDs, video games, DVDs and Blu-rays, as consumers move to digital-only formats of their favourite content. JB has been at the forefront of innovation in this space, launching the JB Now retail brand, which includes music streaming, book sales and videos on demand. 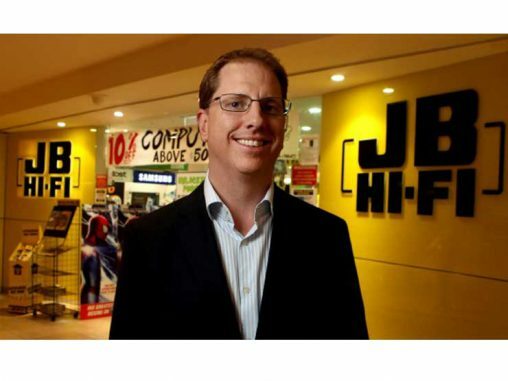 During the 2014 financial year, software sales at JB Hi-Fi declined 8.8 per cent in real terms and 11.7 per cent on a like-for-like basis. Software is still an important part of JB’s retail offer, making up 18.7 per cent of all sales value. By offering more flexibility in how customers can purchase Xbox One software, Microsoft is being proactive in assisting JB’s transition from selling software as a hard product, in the form of a compact disc, for example, to a downloaded product. Hinton and his team at Microsoft Australia has a good base to start from in rolling out and merchandising these new downloadables, having sold Xbox Live Gold subscriptions and gift cards at retail for some time. This new rollout could be described as an extension of this and was largely instigated by customer demand. We asked Microsoft if this was a sempiternal JB exclusive or if other retailers will be added.